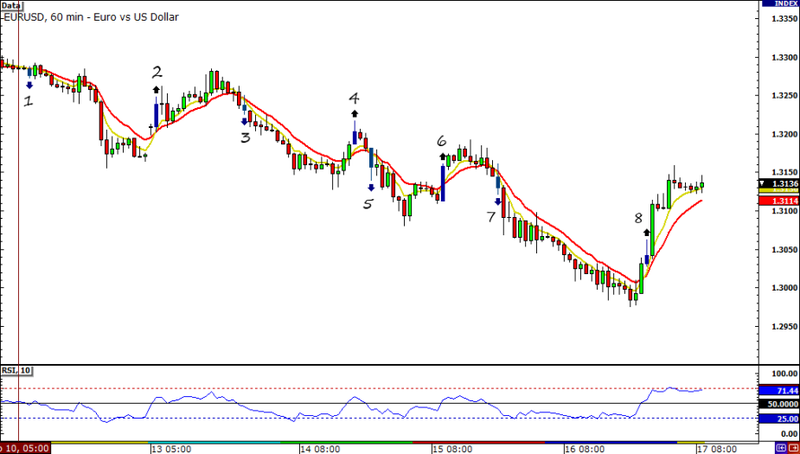 One look at the EUR/USD hourly time frame and I knew that the HLHB Trend-Catcher had an awesome week! The pair trended heavily, which meant my system should’ve gotten a boatload of pips! Total gain for this week: 200 pips! On the other hand, it pains me to report that I failed to jump in on the rally on GBP/USD. 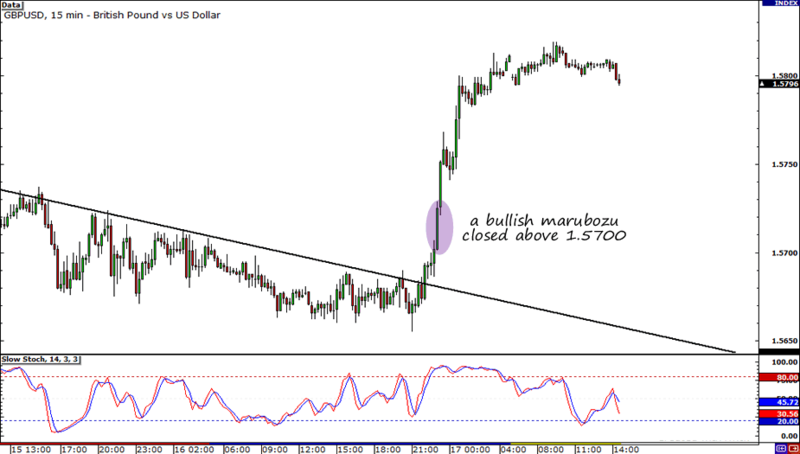 I was away from my desk when a bullish marubozu formed above the 1.5700 handle. By the time I got back, the pair was already trading around the 1.5800 level. Gaah! But it’s okay. On the not-so-bad side of things, at least I didn’t lose anything. Also, being right on the money in anticipating a reversal on the pair has been a big confidence booster. Risk appetite picked up yesterday thanks to developments in Europe and positive data from the U.S. Going back to my piptastic system, I just want to say that I’m really happy with its performance this week. I’m just REALLY curious though, do any of use the HLHB Trend-Catcher too? Do your results match up with mine? Hit me up!